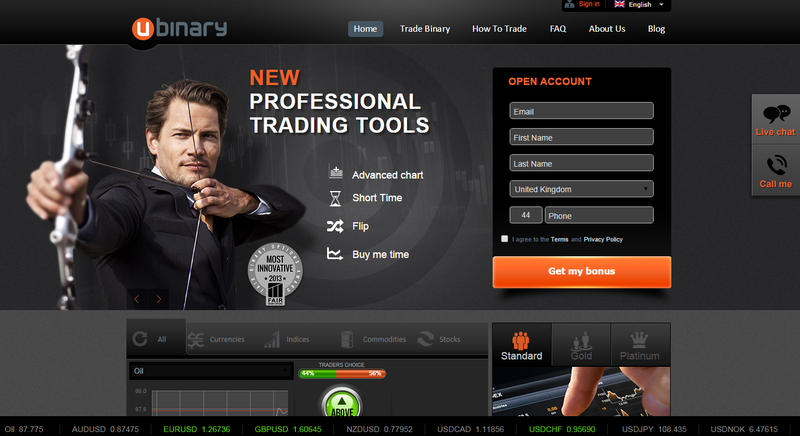 uBinary is a leading binary options broker and a subsidiary of PPT Capital. The founding members of the investment group are seasoned veterans of the financial industry offering over 50 years of experience servicing the capital markets. With experience in risk management, Forex trading and derivatives our founding members deliver a professional, world class binary options trading service. At uBinary, we are proud to provide investors with reliable and secure access to the exciting, profitable world of binary options trading.